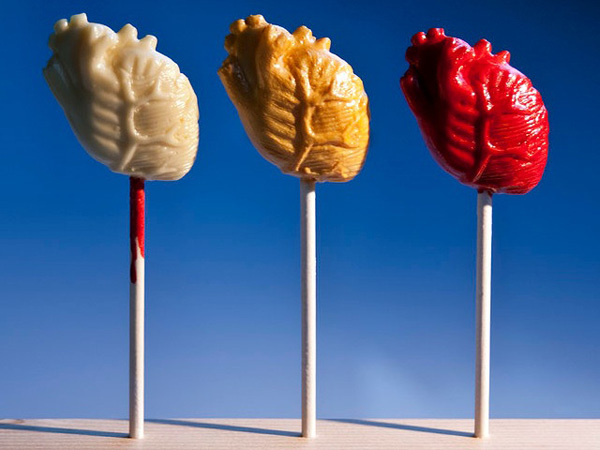 This weekend will see a Valentine's pop up with a twist open in Bethnal Green, east London. 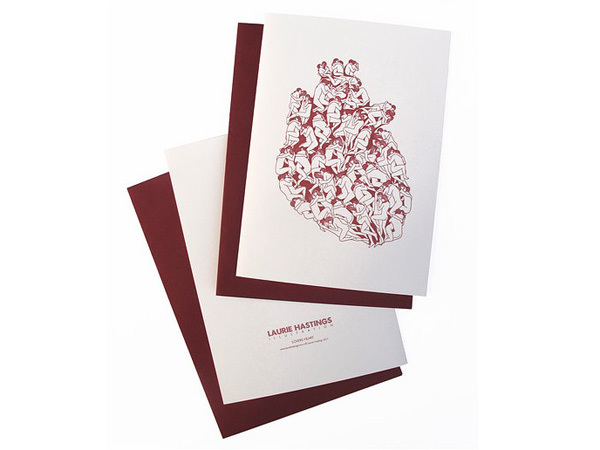 Specialising in anatomically correct products, the shop has been organised by Anatomical Snuffbox, an alternative events company founded by creative director Miss Cakehead and medical illustrator Emily Evans. 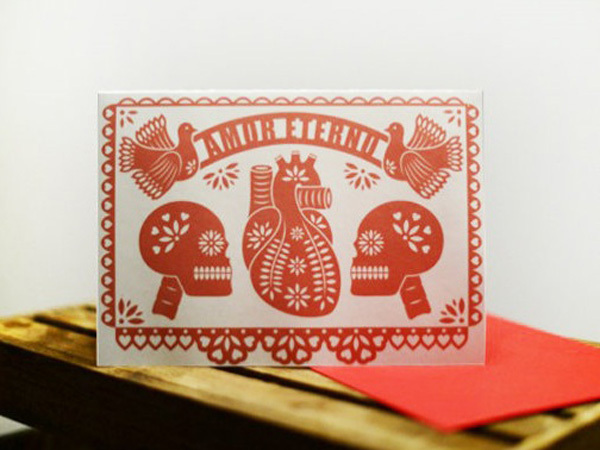 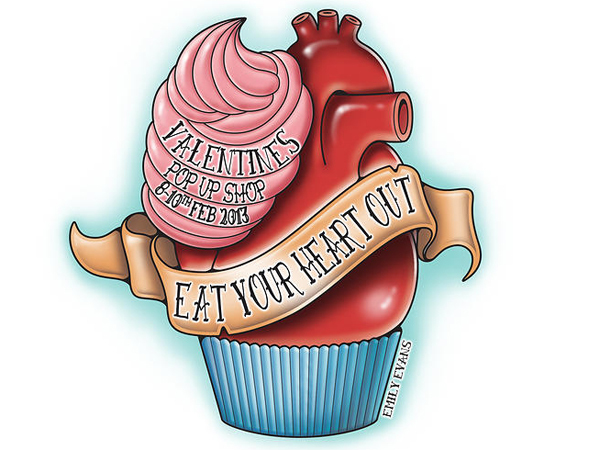 Products available will include an edible Valentine's Day card by Animal Vegetable Mineral, anatomical heart-shaped cake pops by Cake For Breakfast, knitted plaques by Kate Jenkins, illustrated cards by Laurie Hastings, and Anatomical Love Hearts by Miss Insomnia Tulip. 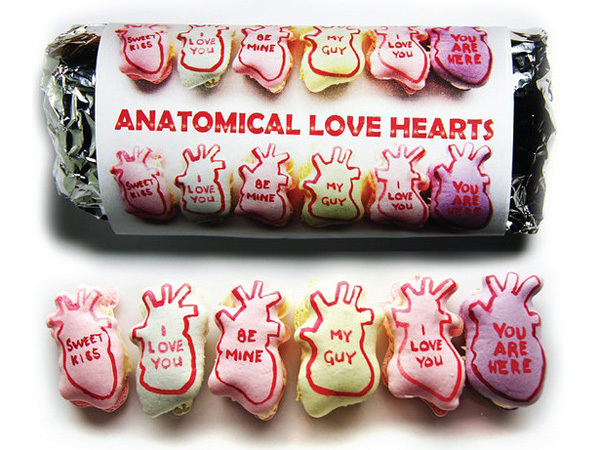 In the words of the organisers: "Saying it with hearts and flowers has never been so scientific!" 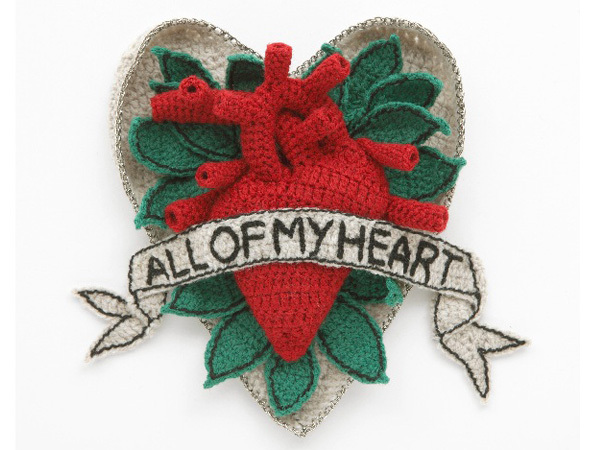 The pop up will run 8-10 February at 133 Bethnal Green Road, London E8 7DG, from 12-6pm each day.